Great apps are even better when they’re on sale! 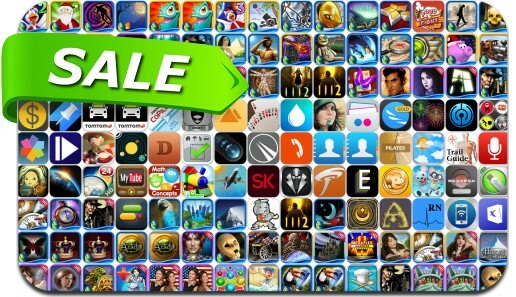 We’ve selected no less than 234 iPhone and iPad apps that are over 30% off. This app deal alert includes Agricola, Defenders, Pinnacle Studio, Skyblock, WorldMate Gold, Virtual Villagers, Awakening: The Dreamless Castle, Big City Adventure: New York City, Haunted Manor: Lord of Mirrors, Mystery Trackers: The Void and many others.